Bathroom renovations are not just one of our specialties, its a passion. Take the fear of the unknown out of renovating your bathroom and contact one of Brisbane’s best builders for a quote. Bathroom renovations are not just one of specialities, it’s a passion of ours. Here at Casey Construction’s we understand that designing and building a bathroom can be one of the toughest renovations of all – it can also serve up a lot of hidden costs. That’s why our team are dedicated in ensuring all our clients are provided with all relevant details when quoting to ensure we not only meet your needs, but your budget too. Our team will not only help to design your bathroom, but also assist in helping you find suitable products from trusted suppliers and our buying power on to you saving you money! Take the fear of the unknown of renovating and contact one of Brisbane’s best builders, Casey Constructions for a quote. 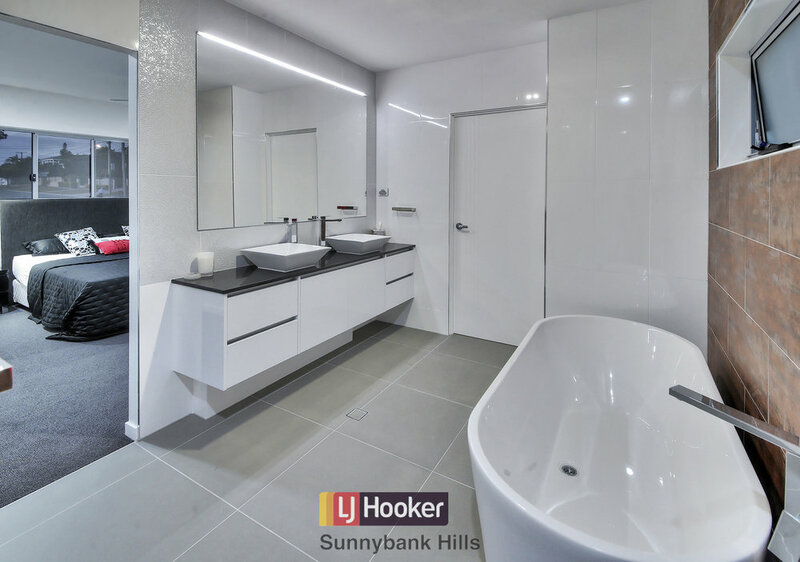 “Steve and the team from Casey Constructions completely renovated our old damaged bathroom. They did an excellent job stripping it back to the frame, to fix water and structural damage as well as working with me to put it all back together with a beautiful modern look. The team of professionals were all great to work with and left the work space tidy and clean each day and the end result is amazing! 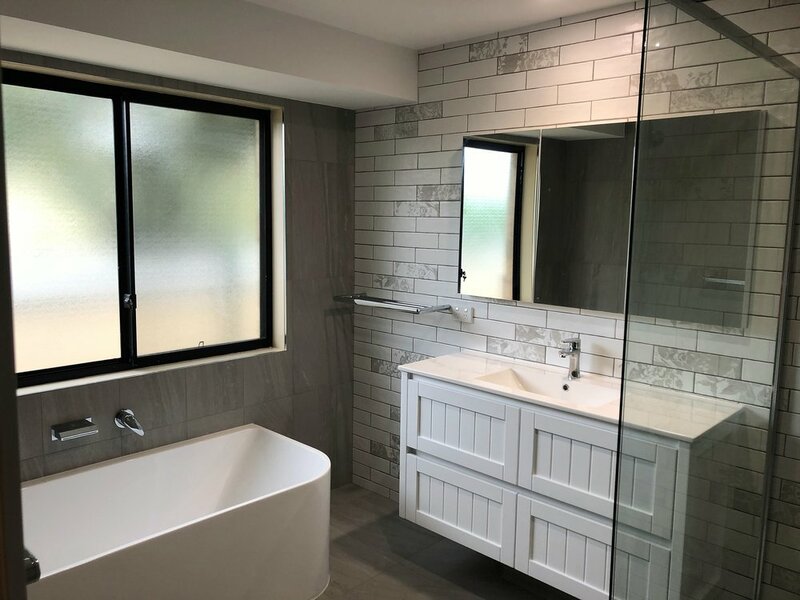 Click the images below to view some of our Bathroom Renovations our team has recently completed.